Note: Depending on the e-mail address, please be aware that it may not be possible to receive e-mails from a PC in Japan as a result of spam filter settings. 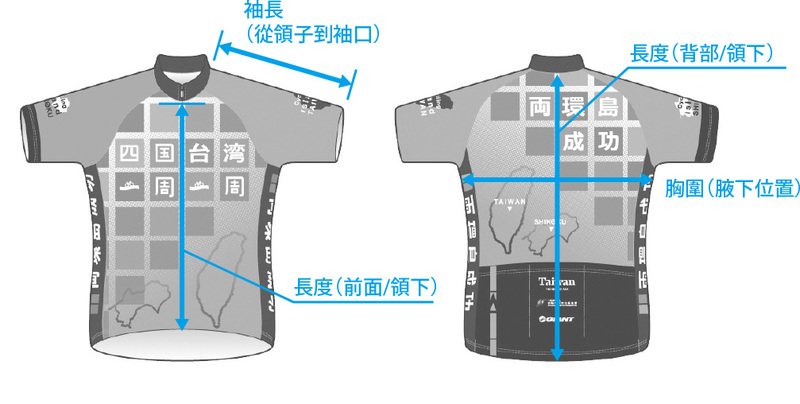 *Measurements differ from the original Shikoku Circuit Cycling Cycle Jersey distributed at entry to the challenge. Please make sure to check your size. *Please enter in half-width numerals. *JPEG and PNG formats only. 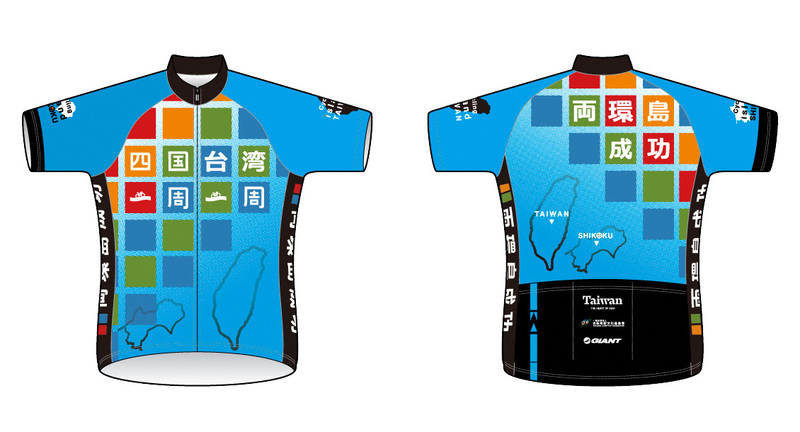 The personal information you submit will be used for communications and to provide you with information related to the projects of the Ehime Cycling Life-style Promotion Association. If you have an inquiry (questions or something you want to discuss) please fill out the form below and click the Inquirebutton. The Secretariat will contact you later. Note: Depending on the e-mail address, please be aware that it may not be possible to receive e-mail from PC in Japan as a result of spam filter setting.